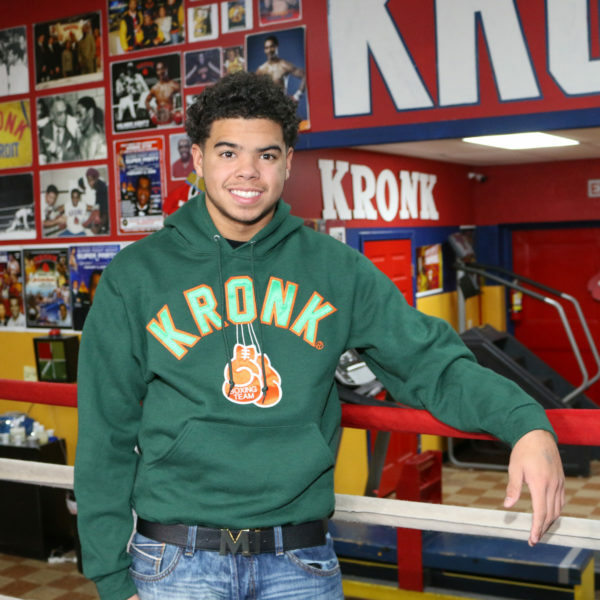 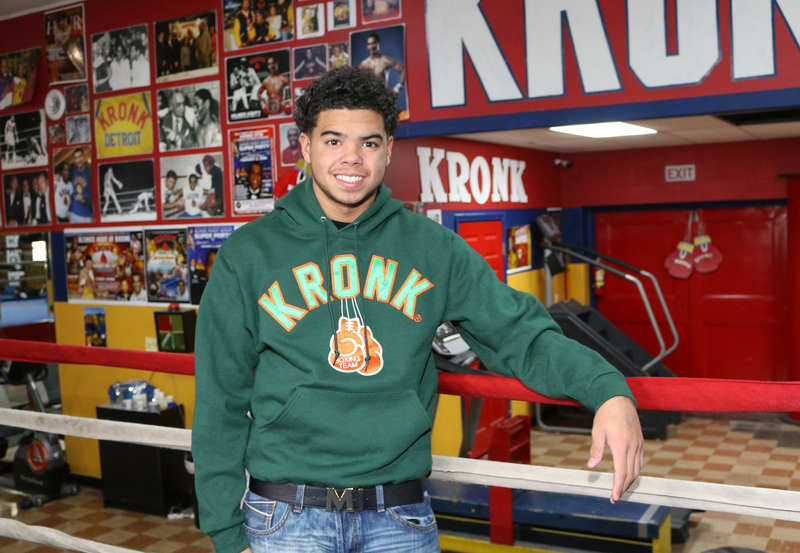 Kronk Green Hooded Sweatshirt. 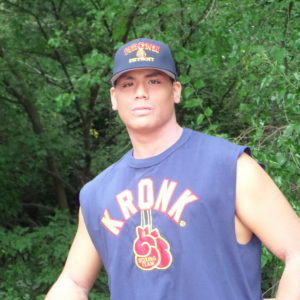 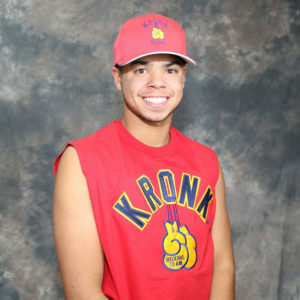 Twill Kronk with applique boxing glove. 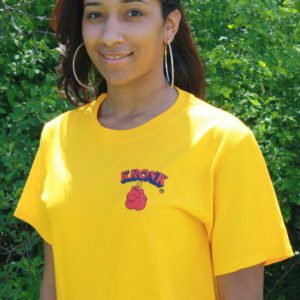 Logo on front of shirt only. 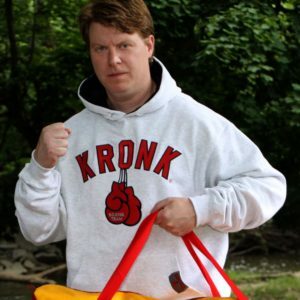 Extra charge for 3xl 4xl and 5xl.